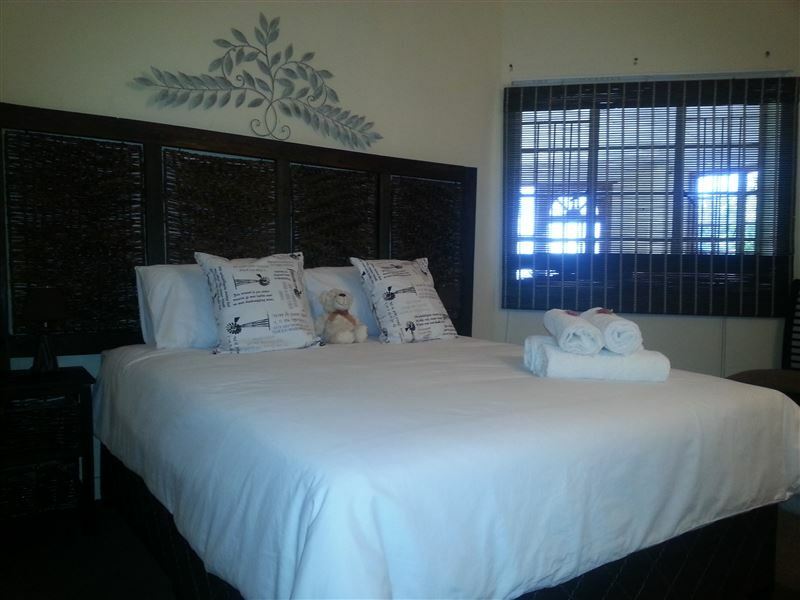 Goedgedacht Bed and Breakfast is a large old Dutch house with a hint of modern touches. 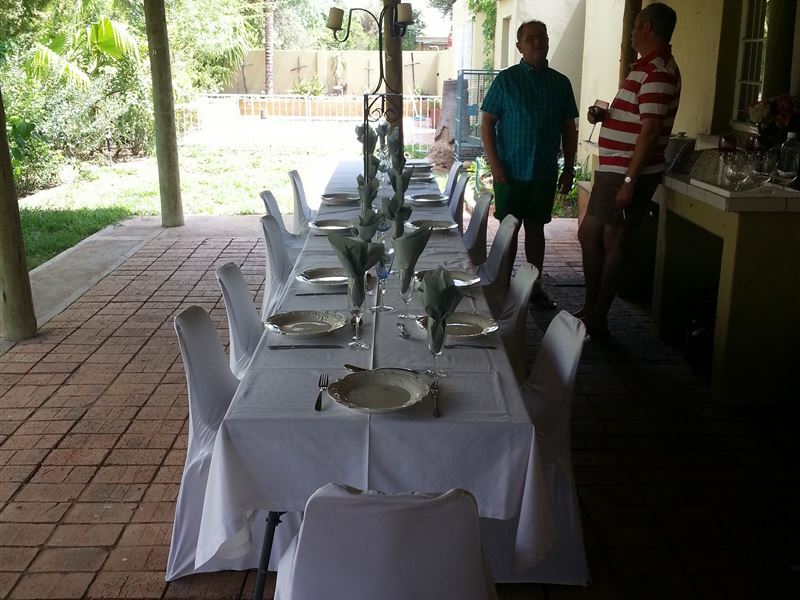 The house has five rooms ideal for couples, corporate travellers or groups. 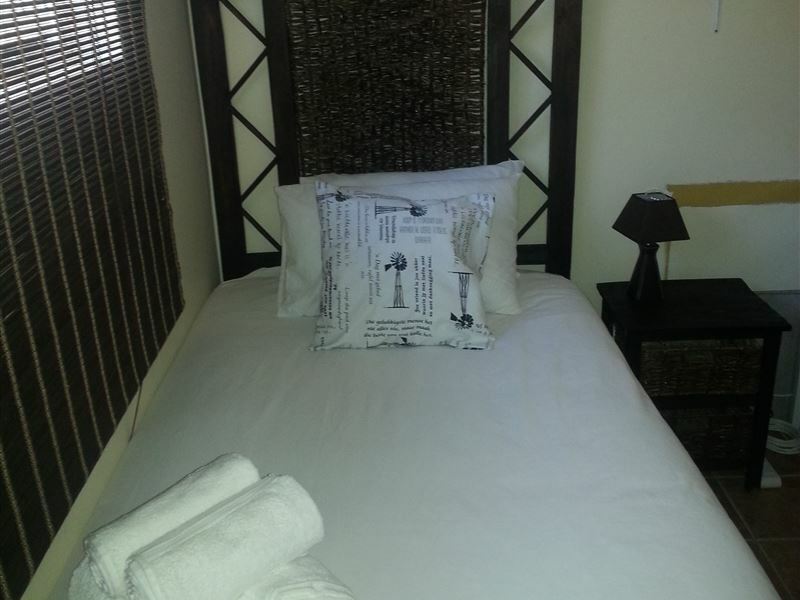 <br /><br />The rooms are all comfortably furnished with bedding and provided. Most rooms have their own en-suite bathroom while two rooms share a full bathroom. 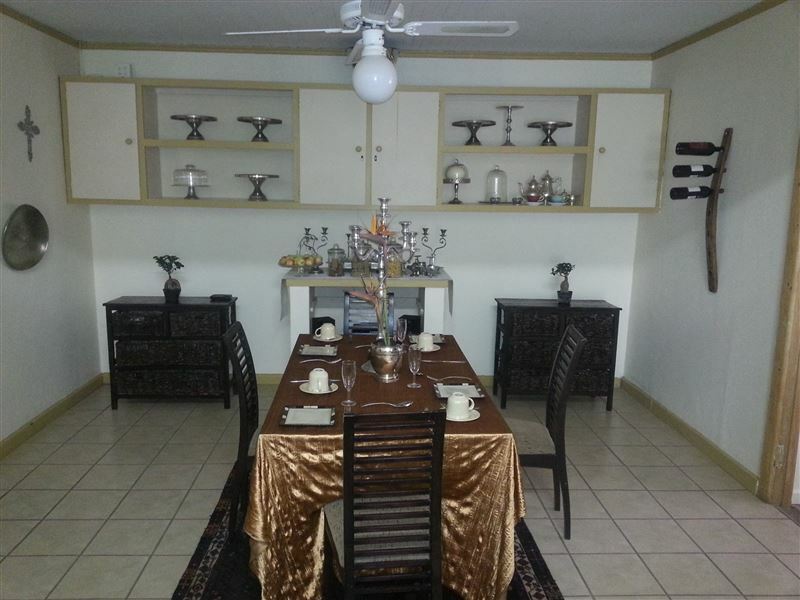 A delicious breakfast is served in the dining room or outside under the thatched patio area. There is a comfortable lounge where guest can gather or enjoy a book. 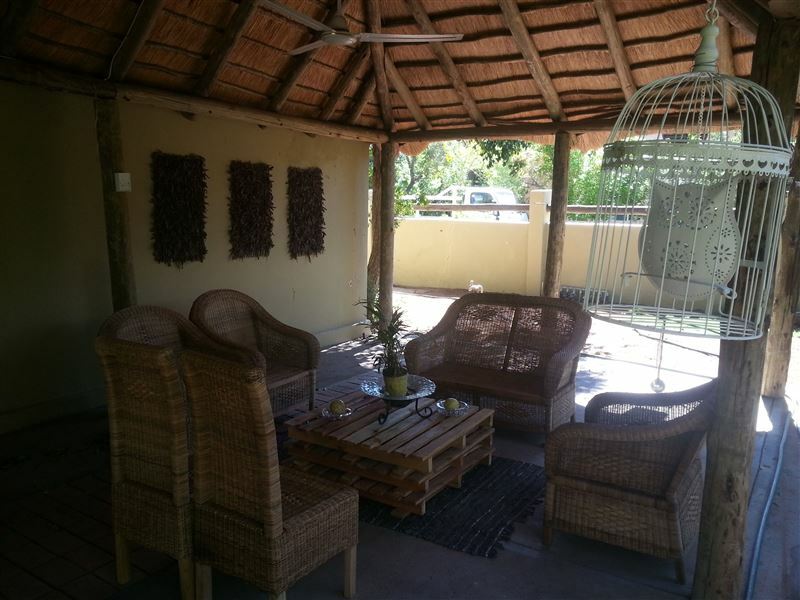 The garden area has a swimming pool and grassed lapa area with braai facilities. <br /><br />Awaken in the morning to the smell of scones and bread baking accompanied with great service. 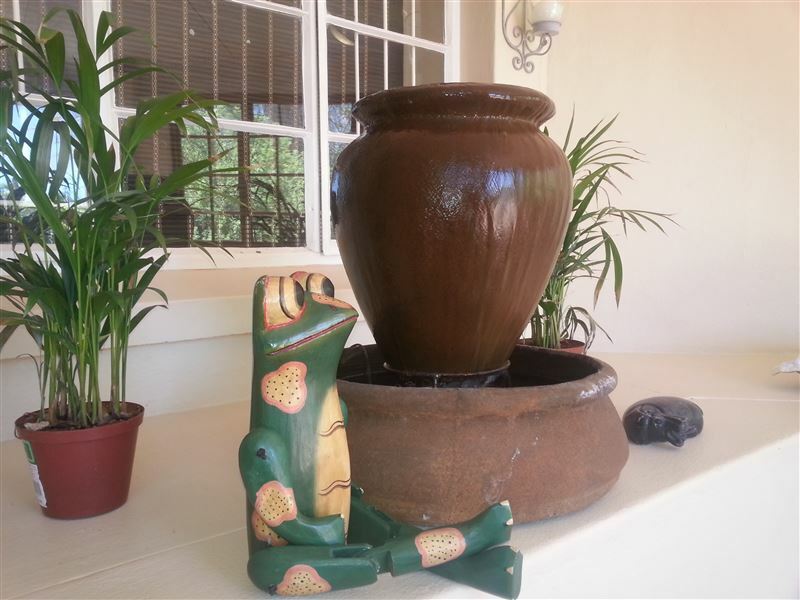 "Morne made us feel @ home with his amazing service & hospitality. He really went the extra mile to accommodate us personally and not just a numbered booking. 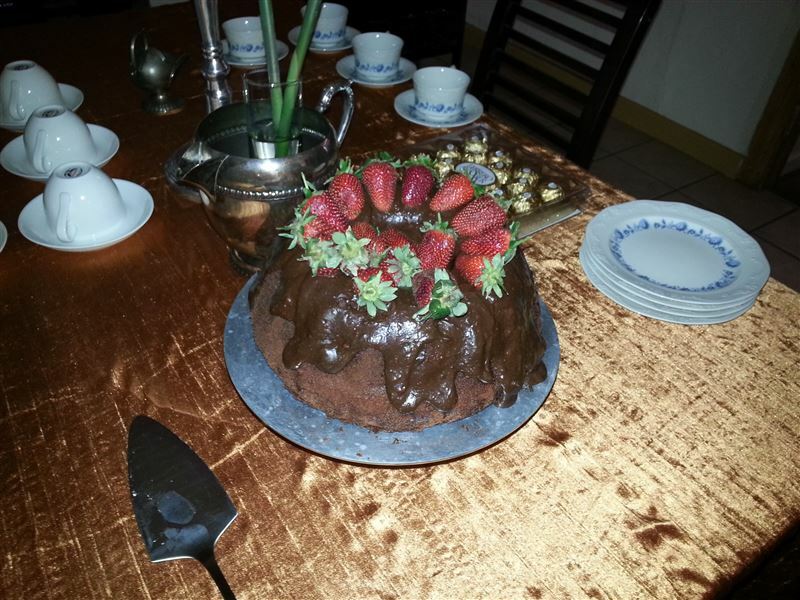 The home cooked meals were a hearty treat.We now have a home in Upington to stay." 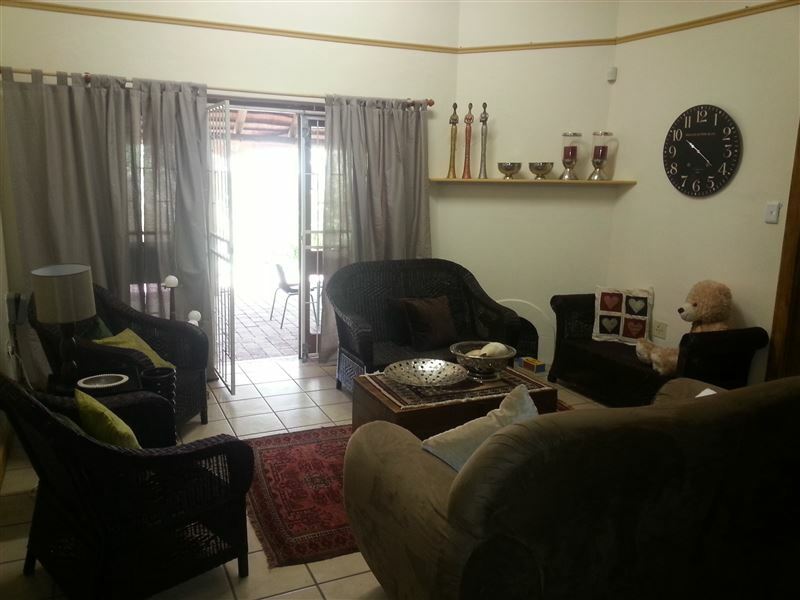 "I would like to thank Manie and Stefan for a wonderful stay. The booking was made on short notice, for a work trip. We left Cape Town at 12pm resulting in a late arrival in Upington. We arrived at the Goedgedacht to a very warm welcome. 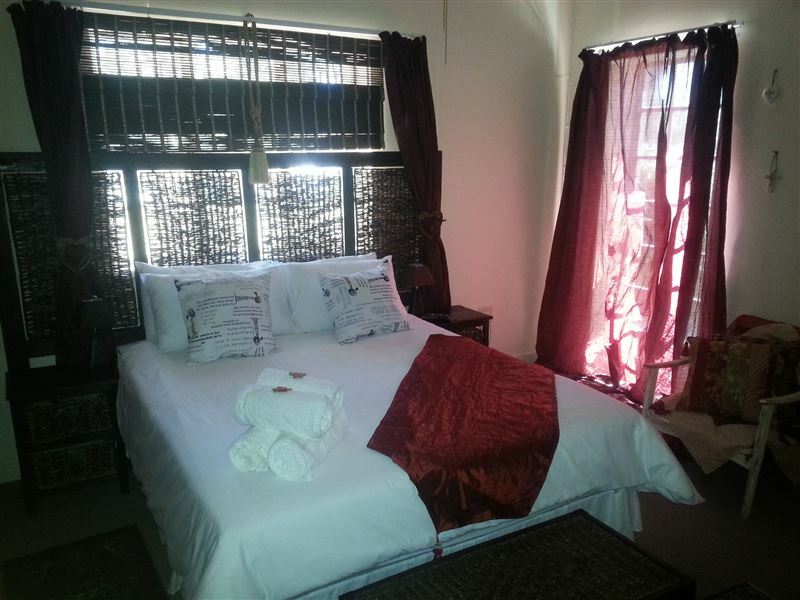 Food was ready for us and we were shown to nice, comfortable rooms.Throughout our stay we were made to feel like we were at home.I would happily recommend this guesthouse to others."